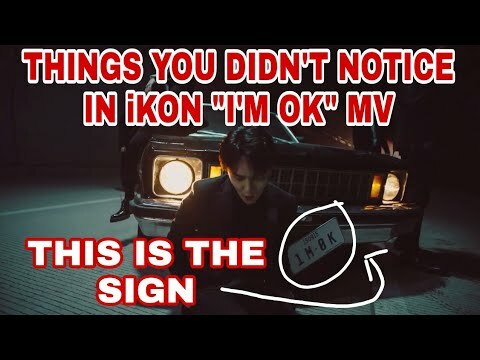 Ikon - 'i'm Ok' M/v | Deeper Meaning? | Reaction! !